Sometimes he's hiding in the back of a Steph Curry picture, sometimes you'll find him in the kitchen with his cousin Ayesha Curry, but Toronto rapper Devontée isn't just crashing the party, he is the soundtrack to the party. 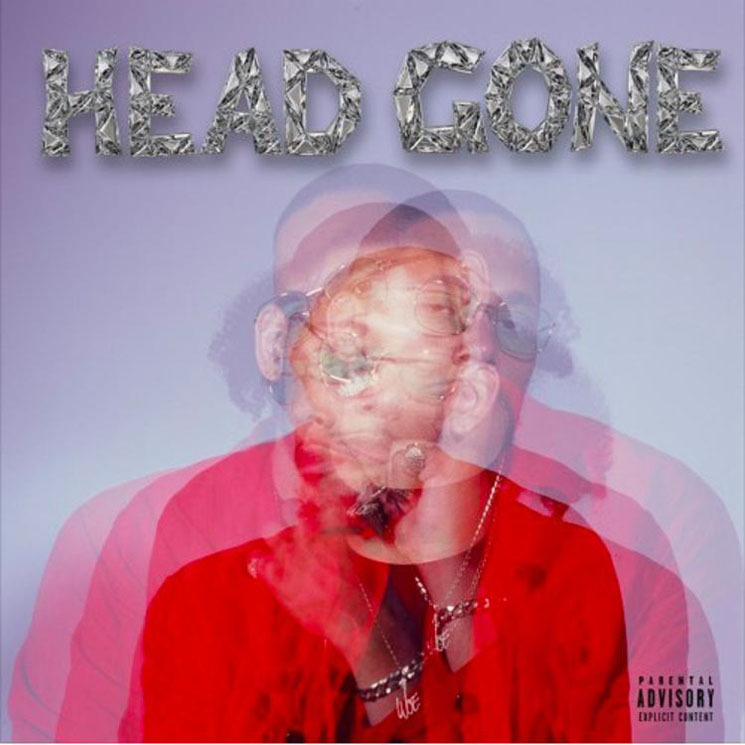 Having taken three years to make, the Toronto rapper's newest album, Head Gone, is a weighty statement piece that balances braggadocio hooks and vulnerable thoughts. Opening with the operatic "Haunted," Devontée sets the scene for the album, rapping: "It's true that I'm haunted / It's more than a mindset / It's scary I'm conscious / The scary thing I'm getting very obnoxious." Produced almost entirely by himself, with the exception of "Poison" and the occasional co-production from Daxz, Raleigh and Ravaillac, Head Gone is a culmination of industrial-echoed synths, booming bass lines and evocative upbeat melodies that hint at his West Indian heritage. Playing with different flows and tones, Devontée weaves through Head Gone as if he's playing different characters, suitable for the cinematic production that stands behind it. While "Fross" highlights a higher and more melodic delivery, "Wild West" echoes deeper tones and a grittier flow. "Bad 'Em Up" offers up a distinctively Auto-Tuned trap song (think Young Thug) and the reggae-infused, Patois-rapped "50 Caliber" comes off as a different artist all together — but in a good way. Despite his ability to switch styles song by song, Devontée still reserves space for Eyez ("Poison"), Pro Era's CJ Fly ("Never That") and Toronto veteran rapper Kardinal Offishall on "Real Rudebwoy," a sweeterman's anthem over glutinous production. While the Jamaican-strong "Real Rudebwoy" subtly sprinkles in Toronto colloquialisms like "don't cheese me," Devontée defines street anthem "Velour" with them, adding in words like "wassy" and neighbourhood markers like Blake Street, bringing Head Gone back home after touring itself through different rap styles. Devontée Returns with New Song "Spark"